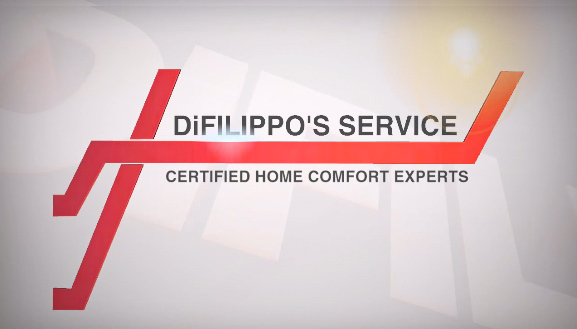 DiFilippo's Service Company is a family owned and operated company serving Delaware, Montgomery and Chester Counties for over 40 years. "This company is built on the principles of ethical work, industry experts and cutting edge technology", says President Vince DiFilippo. Our experienced office staff is always here to take your call. When you call during business hours your get a live person. No long on hold times or voice mail prompts. Our staff is here to listen and find solutions to your questions or issues. Our state of the the art system provides scheduled appoinments for equipment tune ups. We understand that waiting around all day is no longer convenient in today's busy world. Our technicians go through rigorous on-going training and education. We are NATE (www.natex.org) certified along with Home Performance Practices, including Air Balance Diagnostics and Carbon Monoxide/Combustion Testing and Remediation. Each technician is equipped with state of the art tools and equipment and arrives at your home in a fully marked, fully stocked company vehicle. "Family is what drives us" says Vice President Laura DiFilippo. "Our company strives to provide the families in our community the highest quality workmanship." "We really believe in our company motto "Quality Service Has No Substitute", says Vince DiFilippo. Find out why thousands of your neighbors, people just like you, rely on us for their home comfort needs! Air Conditioning Contractors Of America (ACCA) ACCA is the largest association of HVACR contractors and the preferred service provider for members in all 50 states and worldwide. North American Technician Excellence (NATE) North American Technician Excellence, Inc. (NATE) is the leading certification program for technicians in the heating, ventilation, air-conditioning, and refrigeration (HVAC/R) industry and is the only test supported by the entire industry. National Comfort Institute (NCI) - Learn more NCI is the leader in HVAC diagnostics for both air flow and combustion related topics. The organization provides training, equipment and consultation to HVAC contractors around the world.